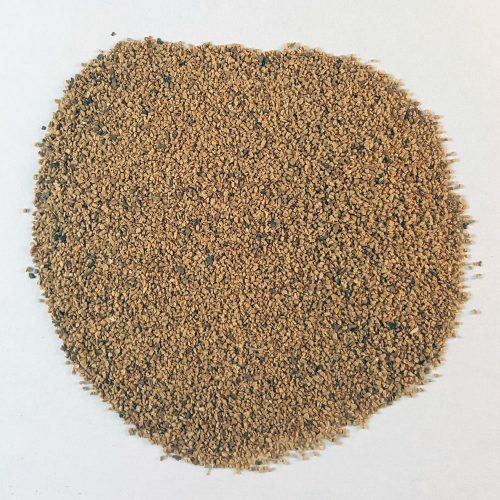 Urea Plastic Blast Media is a plastic grain stripping abrasive used in sandblasting operations. It is the most widely used plastic media. Urea Plastic Abrasive Grit is environmentally friendly and recyclable – an alternative to chemical stripping. Urea Plastic Abrasive Grit is formulated to meet an increased level of stripping performance where stripping speed outweighs other considerations. Urea Plastic Abrasive Grit is able to strip tough coatings with an impressive strip rate. 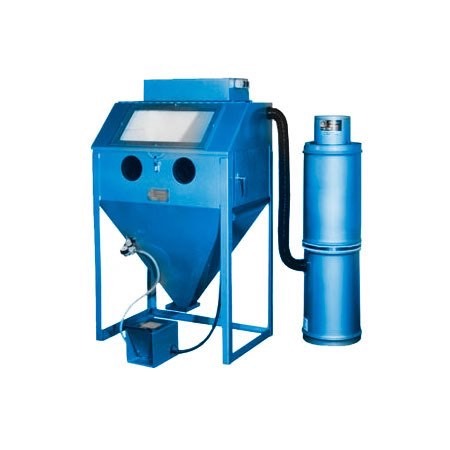 Urea Plastic Abrasive Grit is typically used for less sensitive applications.